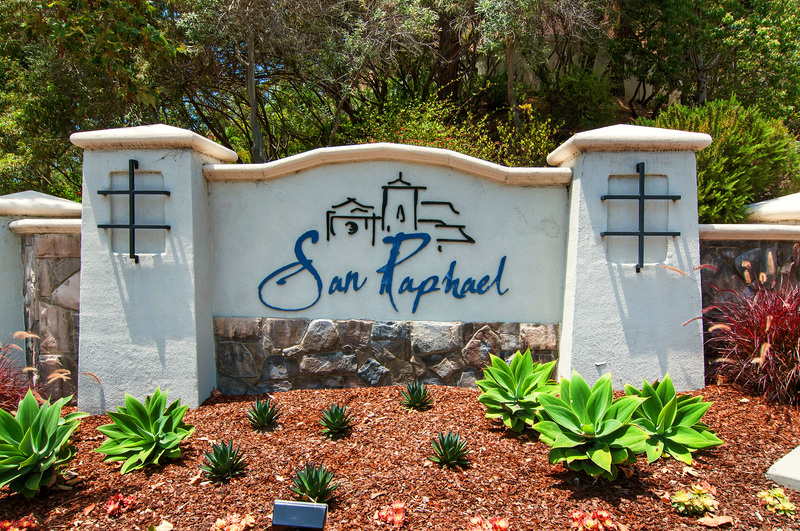 San Raphael was built by Western Pacific Housing in 2000-2001. This gated community features 2-story homes that have 3-4 bedrooms some with loft and some have office or retreat option, 2.5 baths and originally ranging in size of approximately 1,930 to 2,709 square feet with a 2 car garage. 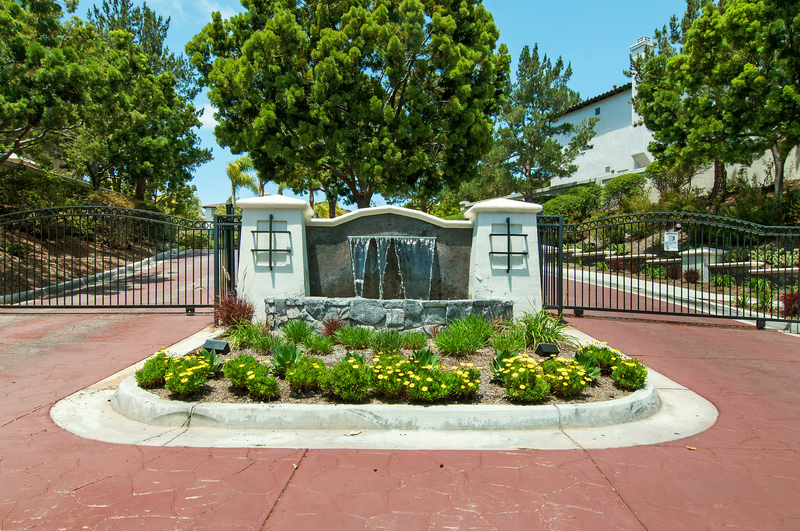 Community offers pool, spa, playground and walking trails. 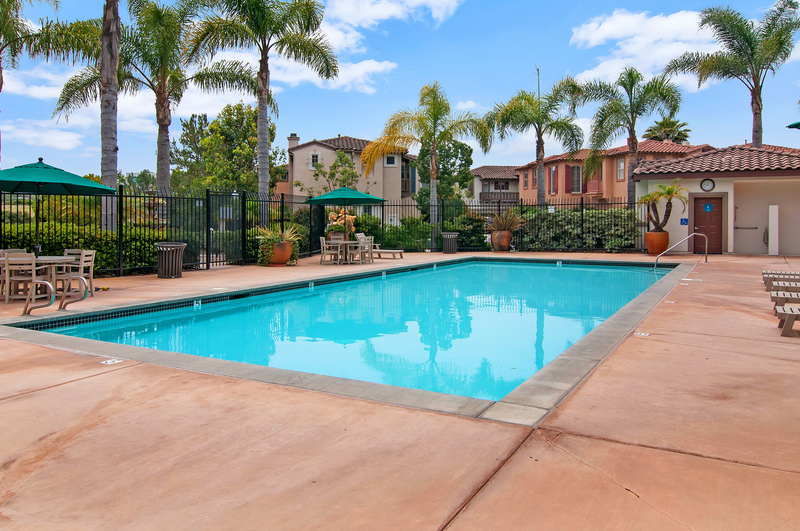 Located in option area for either Ocean Air or Torrey Hills Elementary School and close to Torrey Hills Center, freeway access, beach and hiking trails.